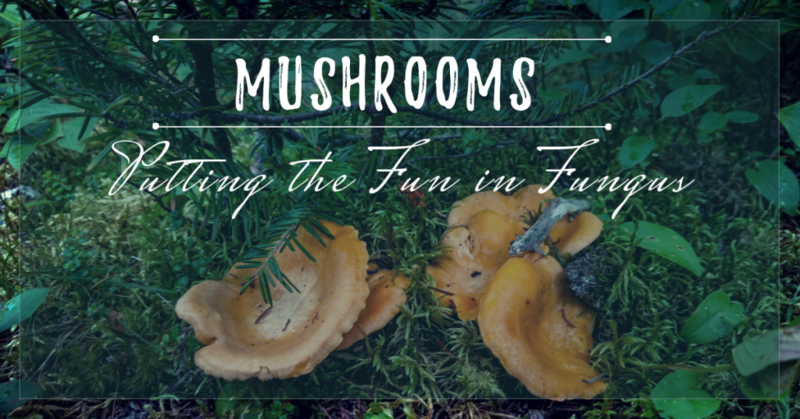 Looking to brush up on your naturalist skills, learn more about the wildlife around us, or just identify that weird looking bug you found in your backyard? Apps can be great too of course, but sometimes flipping through a book that you know is specific to your location is the best. Here’s a handy list of some field guides that are great for the Island of Newfoundland (and some cover Labrador or all of Atlantic Canada also). 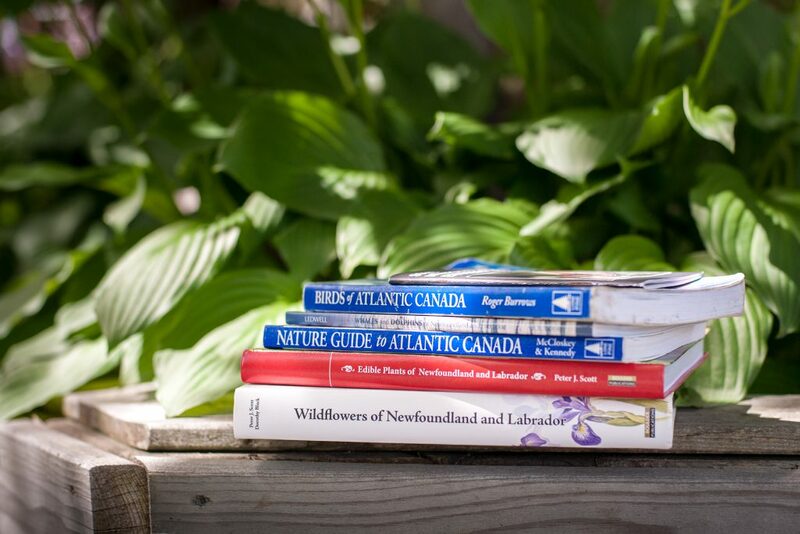 These field guides aren’t endorsed by Nature NL and we don’t receive any compensation; we just have been asked what we recommend and wanted to share. We know that as a beginning naturalist it can be hard to figure out what to buy and where sometimes. Enjoy! Read about Alvan and Catherine’s Birdathon efforts in The Telegram (by Bruce Mactavish). 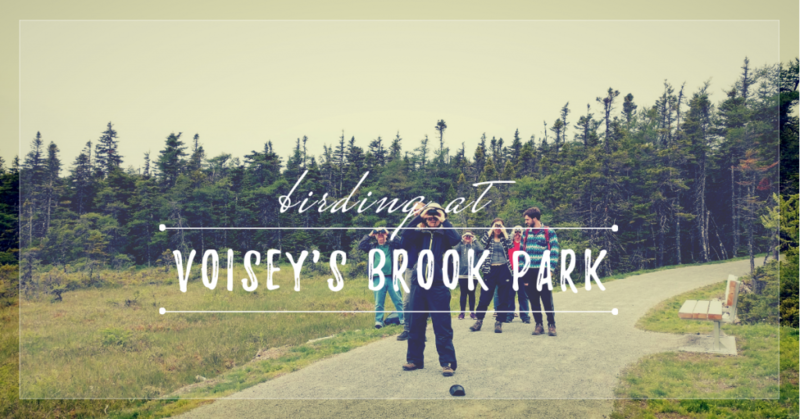 Thank you to all contributed to their Birdathon and to us! It is one of our biggest fundraisers of the year.